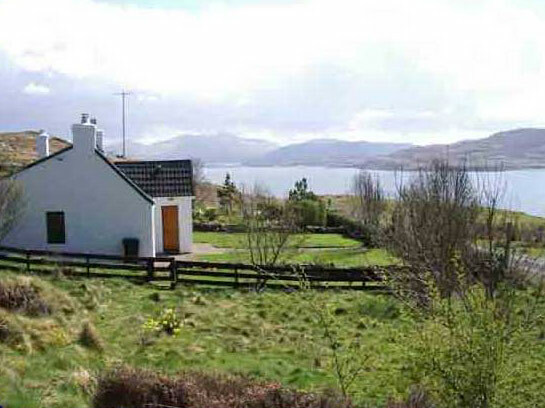 A traditional stone built cottage within it's own garden on Loch Tuath, overlooking Ulva and Gometra with views down to Ben More and out to the Treshnish Isles and Iona. Sleeps 4/6. Ideal base for a relaxing family holiday.